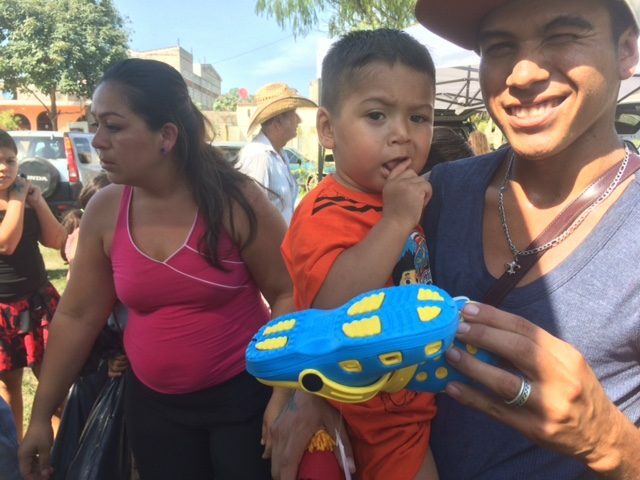 Happy New Year to all our friends and Family in Puerto Vallarta and around the world. 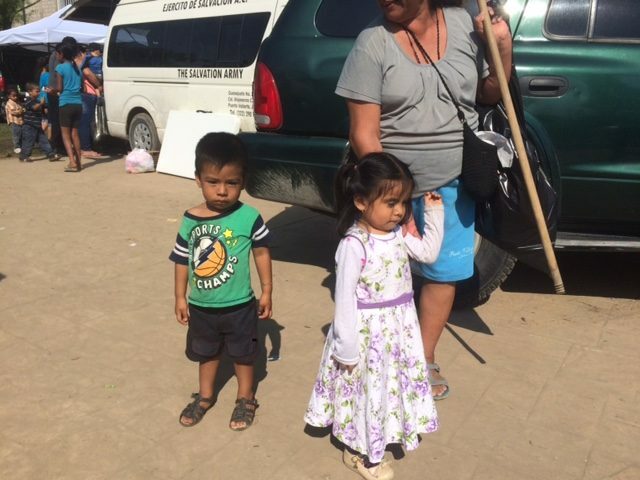 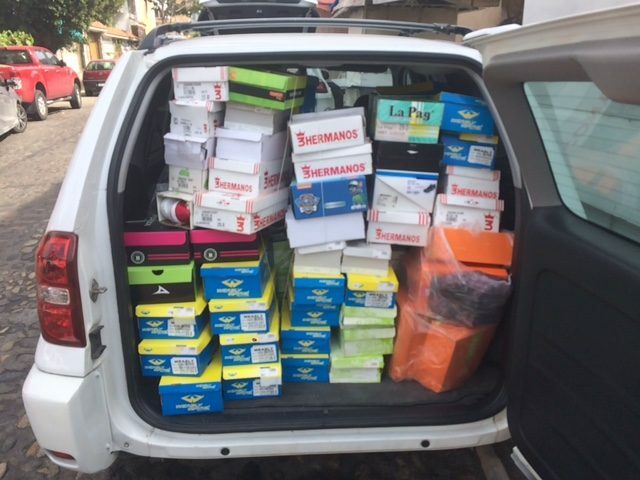 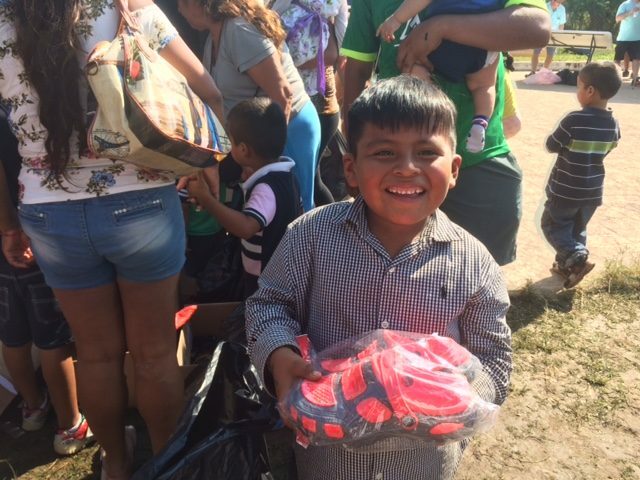 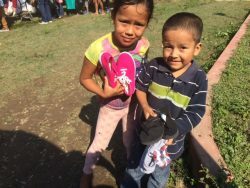 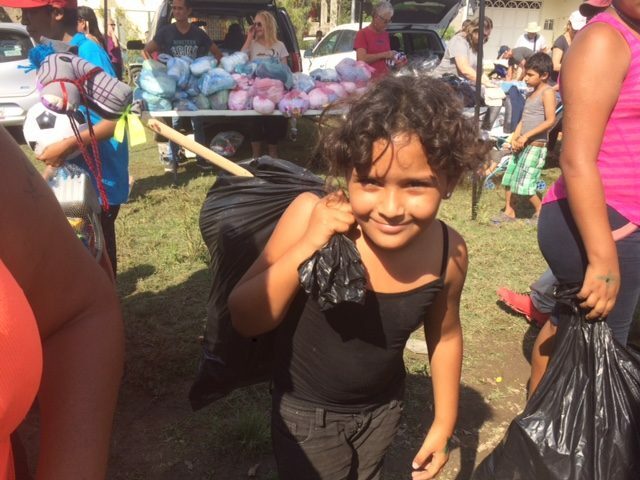 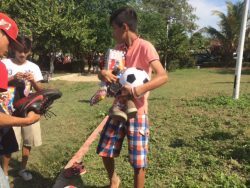 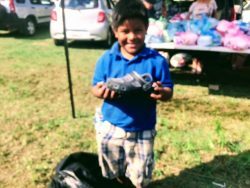 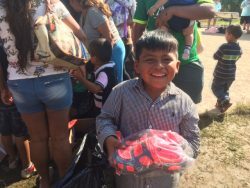 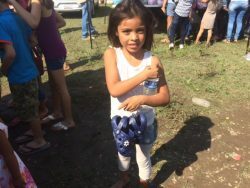 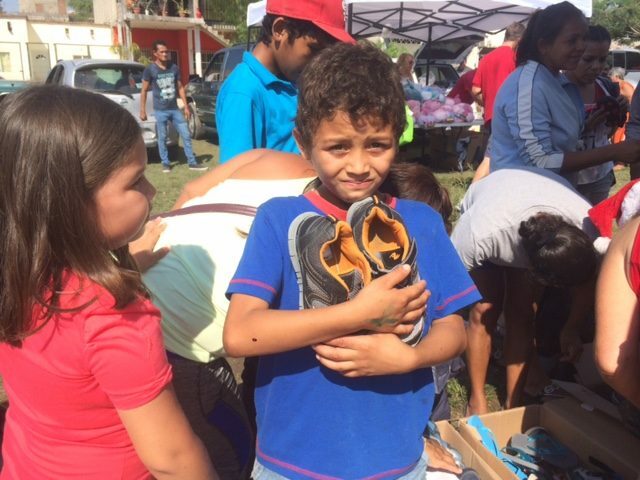 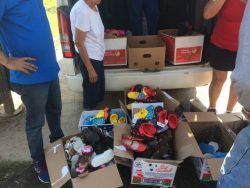 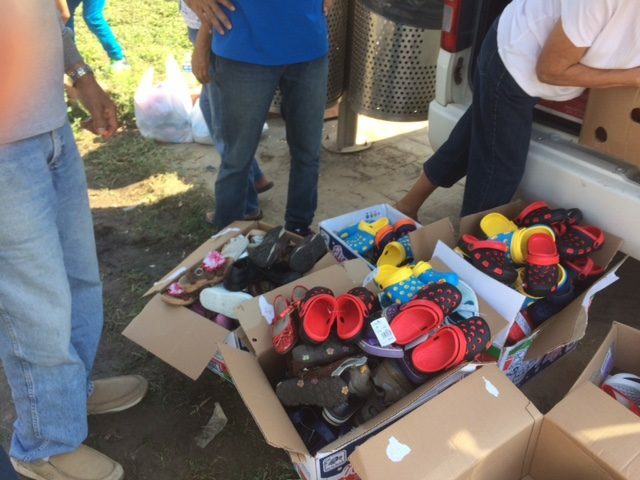 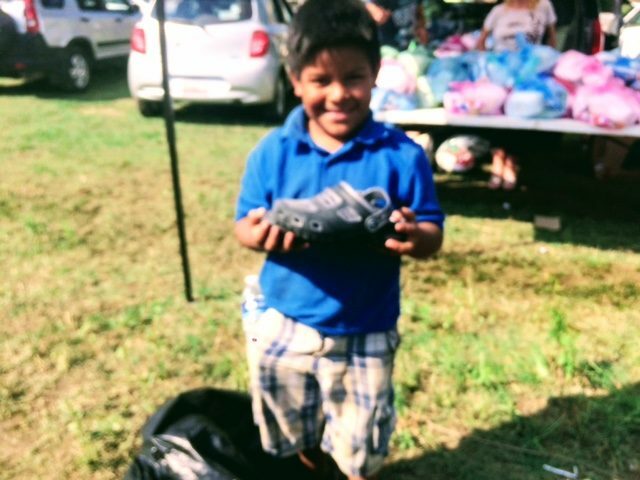 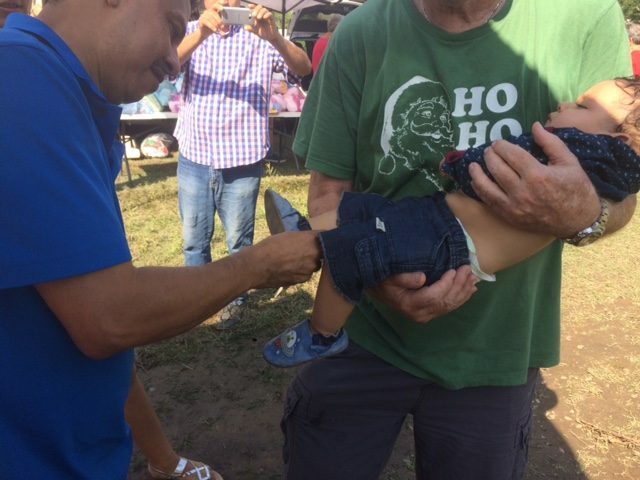 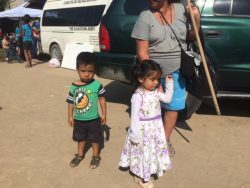 Our final work in 2017 was Christmas Morning to help distribute over 300 pairs of shoes to children and families living in the outskirts of Puerto Vallarta. 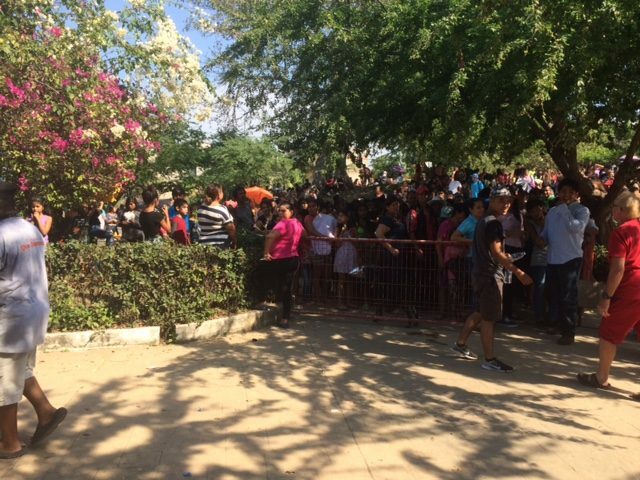 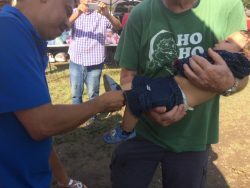 Over 2000 people came to this Christmas event with many organizations distributing toys, soccer balls, clothing, food and more! A special thank you to Freda Thompson for her hard work on this yearly event.